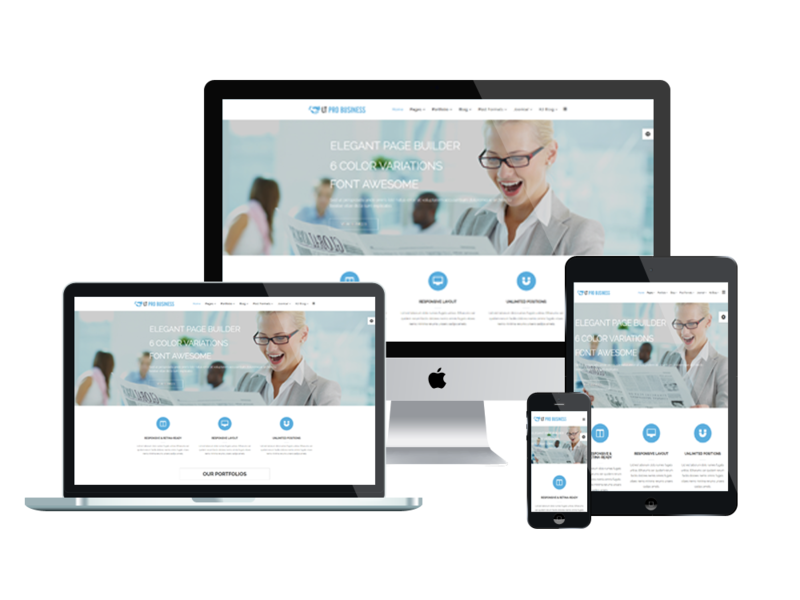 Business WordPress Theme will turn out to be a great way of bringing your website to the focus of attention. Take a closer look at LT Pro Business and select for your project! LT Pro Business is responsive WordPress theme which is perfectly matched with Business or corporation website. 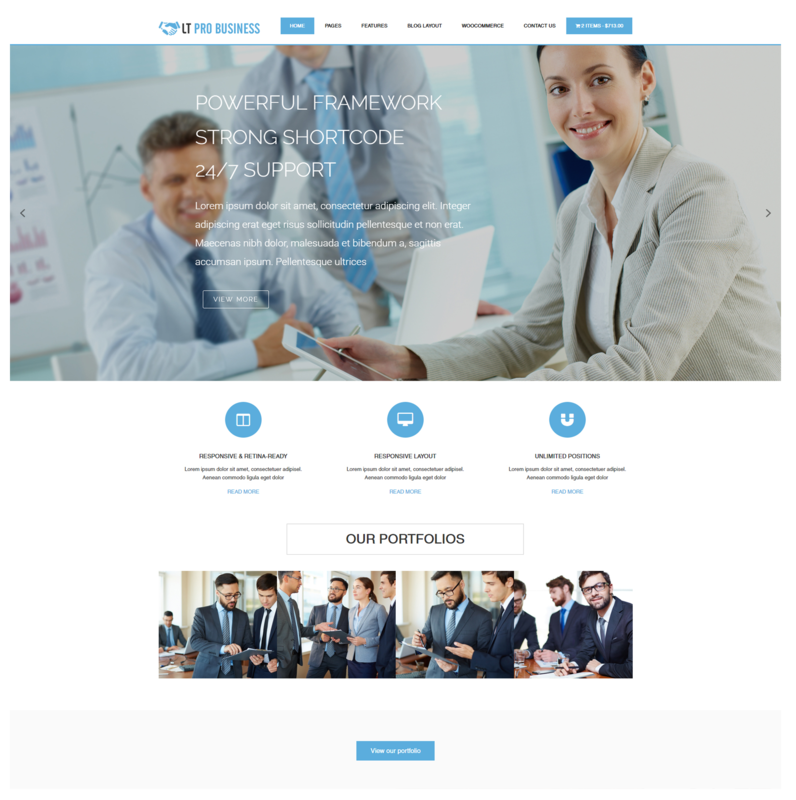 This Business WordPress Theme has itself a beautiful and professional design which brings solid and confidence-boosting feel to your site. 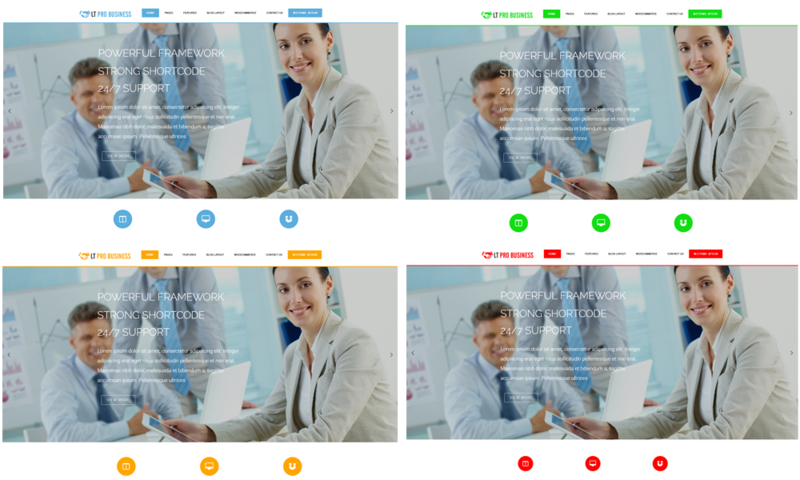 Based on Genesis Framework with 4 color styles, LT Pro Business makes your site look awesome with fully responsive layout on all kinds of mobile devices, which will help you gain more traffic from mobile users. All you have to do is choose the business category of the theme you need, its style, completely JS or HTML plus JS animation, as well as the main features and functionality, then enjoy! 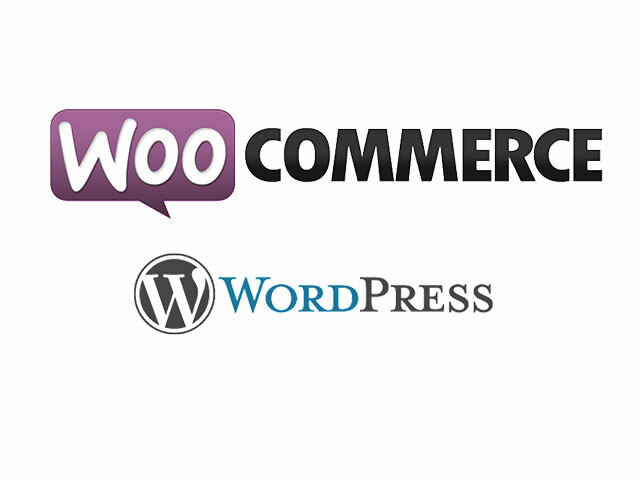 Take a closer look at Corporate WordPress Themes and select the best for your project!